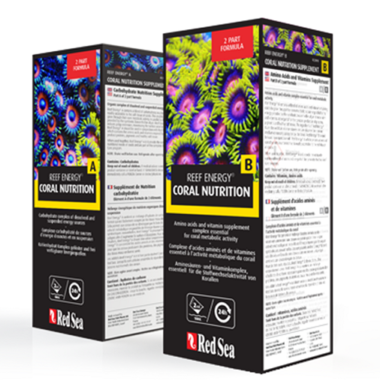 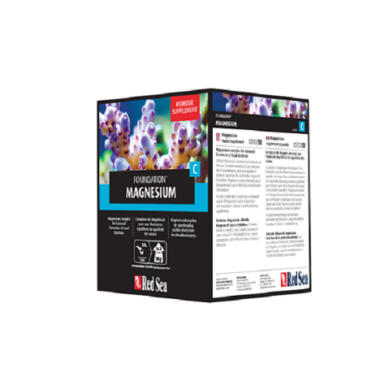 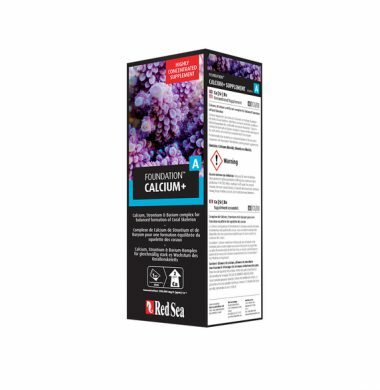 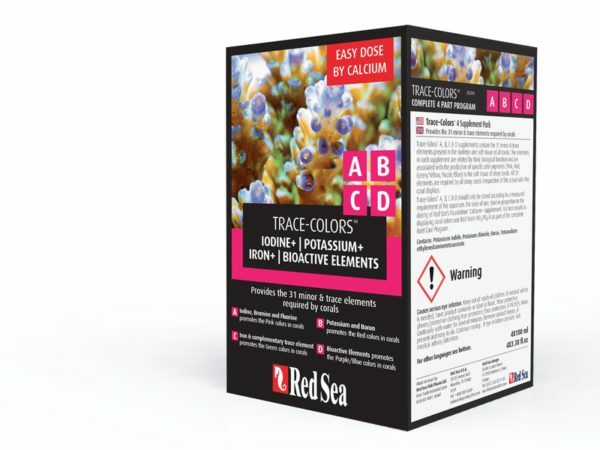 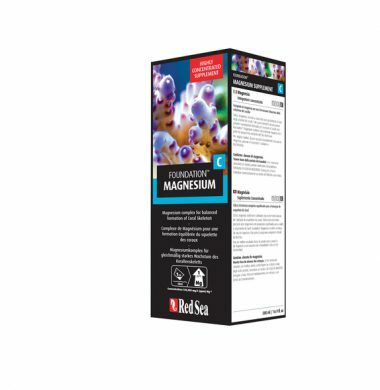 A – Halogens (I2, Br2, F2) B – Potassium & Boron C – Fe & 7 Complementary Metals D – 18 Bioactive Trace Elements Coral Colors A, B, C & D supplements contain the 31 minor and trace elements present in the skeleton and soft tissue of all corals. 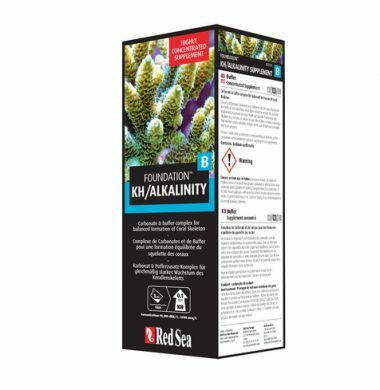 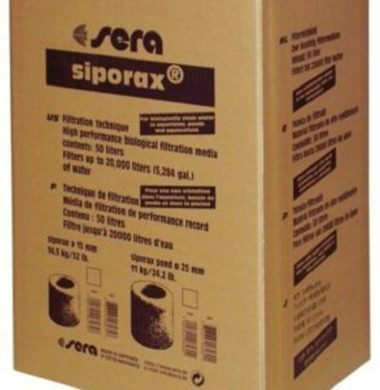 The elements in each supplement are related by their biological function and are associated with the production of specific color pigments (Pink, Red, Green/Yellow and Purple/Blue) in the soft tissue of stony corals. 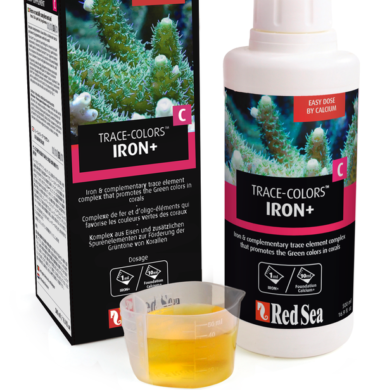 All 31 elements are required by all stony corals irrespective of the actual color the coral displays. 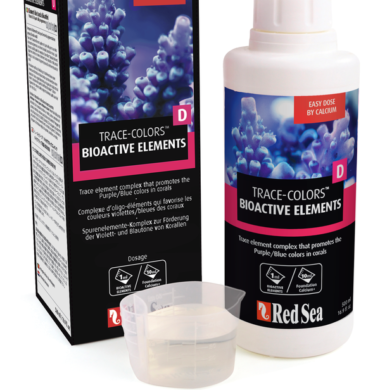 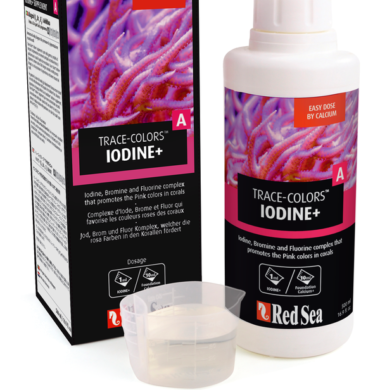 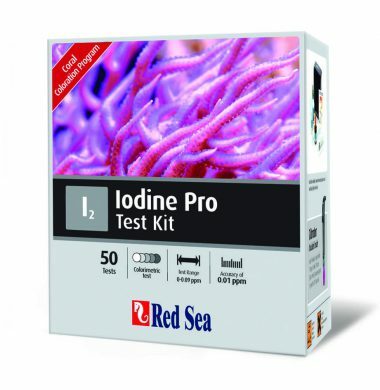 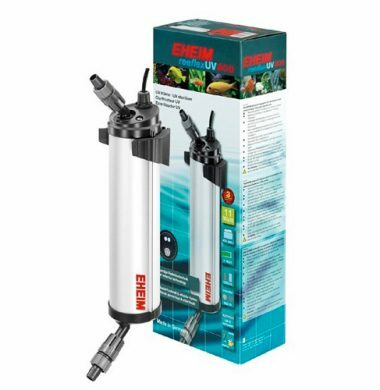 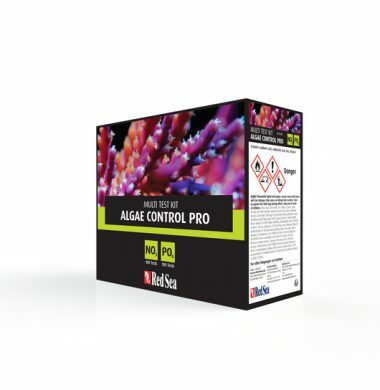 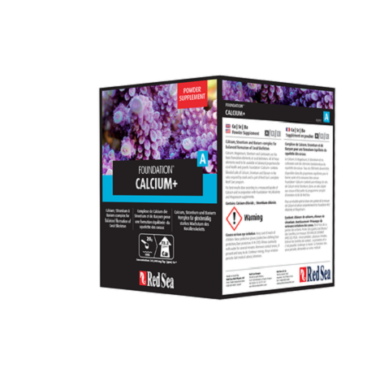 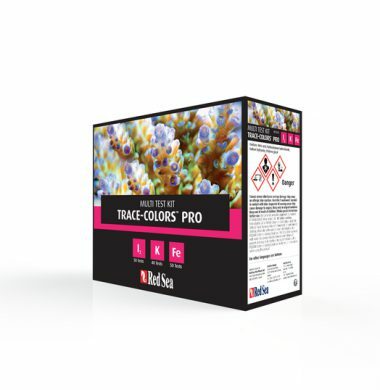 For best results in displaying coral colors use Red Sea’s NO3: PO4-X as part of the complete Reef Care Program.